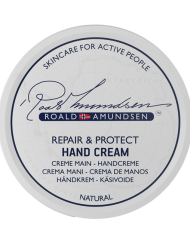 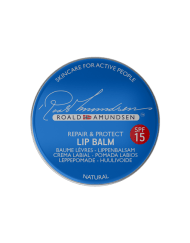 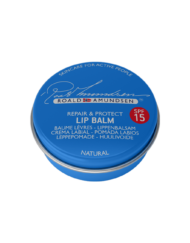 Products from Roald Amundsen with the High Quality Ingredient Beeswax. Beeswax protects the skin from environmental damages and contains powerful anti-bacterial, anti-inflammatory and antioxidant properties. 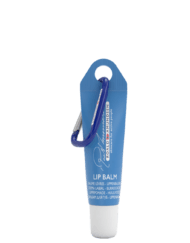 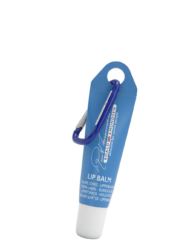 It has emollient, soothing and softening effects and help the skin and lips to retain moisture.